Online Garden Design offers tasmania and Hobart council areas a simply and effective method for tailor made landscape designs for DIY landscaping or council submission. We will create council plans for your landscaping area for submission for development applications (DA) as per your local council landscape requirements. Council landscape plans and garden plans, full landscape design service. Using your photos, site dimensions, aspect and a simply client questionnaire we can create a unique, practical garden design specifically designed for you. 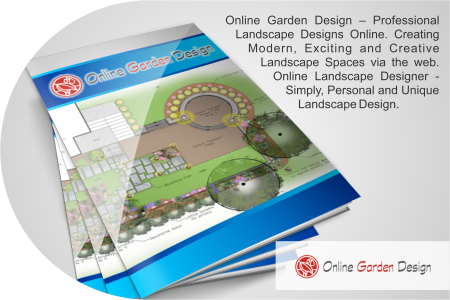 Online Garden Design offering unique landscape designs Hobart wide. Complete, professional landscape design packages and do it yourself guides. Our service includes council landscape plans Hobart. Garden plans and garden designs Hobart. We can help you submit your development application (da) landscape plans to Hobart councils. Hobart Garden Designers, garden plans and landscape design Hobart. Landscape Design Online, DIY Landscape Garden Design, Garden Designer, Residential Garden Design Backyards, Do It Yourself Garden Design, Small Gardens, Courtyards, Inner City Gardens, Garden Design, Landscape Designer, Garden Plans, Landscaping, Landscape Designer.